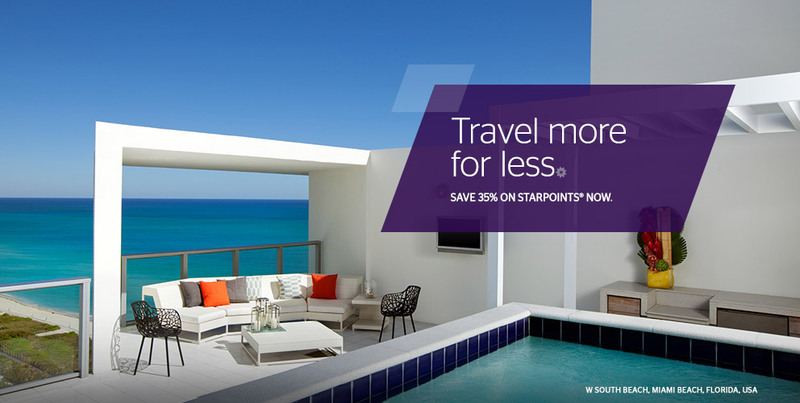 SPG has announced a promotion where you can purchase Starpoints with a discount of 35% through March 16, 2018. 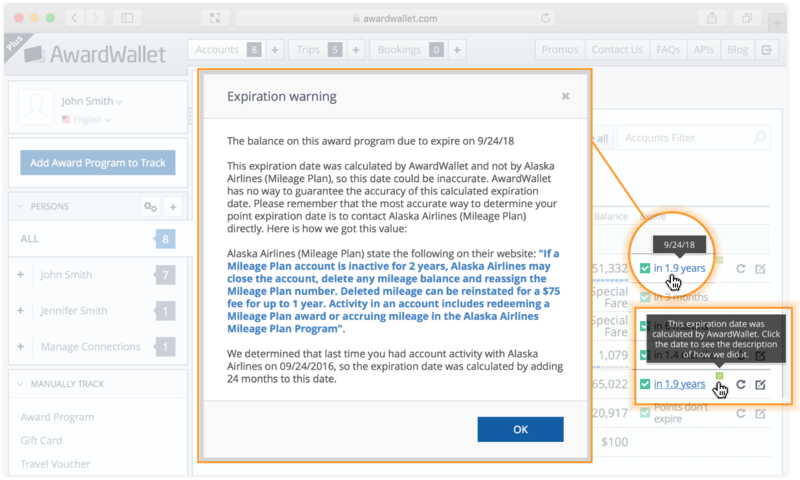 Purchasing the maximum number of points will set you back $682.50 for 30,000 Starpoints, an effective rate of 2.275 cents a point. One thing to remember is that even though SPG allows points to be pooled between different accounts registered at the same address, the 30,000 cap on points purchased or received as a gift still applies. So, you cannot purchase points across multiple accounts and then combine them. Individuals, however, could purchase their maximum and as long as you reside at the same address, you could then combine points. SPG point purchases are processed by points.com, so you'll earn no bonuses when completing the purchase. 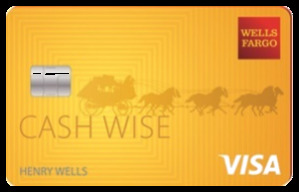 We'd recommend if you're going to purchase points that you use a card that maximizes your return on everyday purchases. One of the key benefits of this promotion is that it is an easy way to pick up some airline miles at a discounted rate given the transfer partners built into the SPG program. 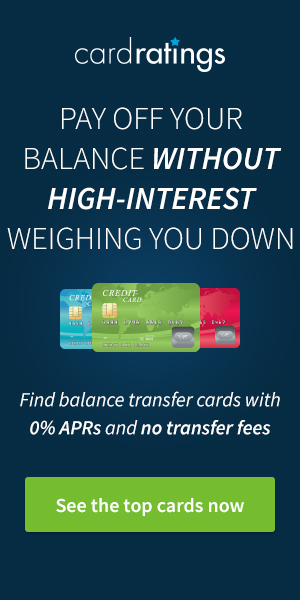 Most points convert to miles at a ratio of 1:1 and you effectively have a 25% inbuilt transfer bonus when converting your Starpoints to miles, provided you transfer in 20,000-point increments. SPG isn't shy about discounting their points for 35%; this isn't the first, and nor do we think it is the last time we'll see this sale. We're not one to speculatively buy at this rate, but if you're short points (or miles), run the numbers and you might find out that you'll pay less for SPG points that you can transfer to your airline rewards program of choice than you would if you bought directly from the airline. I’m not a fan of buying points, but if there were any I’d buy, it’s SPG points for their flexibility. But definitely always buy points when they are on sale. it’d be great if they are running the Book 1 night get 1 night free promotion at the same time during this sale… scored big when this happened a few years ago. With another award devaluation on March 6th I am not interested in speculatively buying points. This is a great offer, being that I value SPG points as the best hotel points. Great offer! It will help me a lot. If had a need buying with a bonus is worthwhile but I am not into speculating with the many devaluations. Just noticed their program is run through points.com! Strange how Marriott never discounts their points but SPG regularly does. It will be interesting to see what strategy survives in the new combined entity. at least for now it doesn’t matter, just buy SPG points and convert. Up to you whether or not it’s worth it. So that’s $68,25 for a Cat. 1 (or Cat. 2 weekend) night, or $75,83 for a Cat. 2 Marriott night. Not bad if you haveva definite immediate use for the points. this is certainly cheaper than buying Marriott points for anyone who needs some. Love SPG points! Too bad you are limited to 30,000 per year. Hey that’s so good for me! I was gonna book a hotel room when I go on vacation now, right before march 5. I needed a few more points to be able to get it for the amount of days that I would need it. I don’t really like buying but in this case it’s perfect! Good offer, thanks for the heads up. I’m always on the fence about buying hotel points. When I definitely need a few more points to secure a property I have no qualms about buying points, but unless a trip is in the queue I tend to pass on these kinds of offers. This is really awesome! I was missing a few points that I needed to book a hotel room to surprise my husband for his birthday and go away for the night. I don’t really like buying but in this situation…. couldn’t hold myself back. Can’t wait to enjoy the night. I buy points only if I need to prolong their expiration period and have no other ways to do it. Great promo. I will likely pick up some points to top off and ensure enough points for upcoming stay. I thought you got the bonus points when purchasing with AMEX SPG card? The purchase is processed by points.com, so you’d only earn the standard 1x SPG points/dollar. I haven’t opened a Starwood account yet. I’m thinking I should. One I can transfer my Marriott points over, if need be. Two, people keep saying how valuable they are. Dang that I’d have to wait 14 days to buy any miles to start me off. I have a question though, I just read about the status that Starwood gives you Preferred Plus if you’re a AAA memeber. Which would cross to Marriott Silver…as per The Points Guy. Another reason I’m thinking about signing up. Have you done this? Have you seen anyone with this status? Preferred Guest Plus is better than a stick in the eye — as is Marriott Silver. However, don’t expect any real benefits from the status. That said, no reason NOT to do this. You are right, the 35% comes quite often. Have you ever seen them offer anything higher though? Currently staying at a marriott courtyard in Shanghai for 10k marriott points or about 75 usd when you do the conversion at this rate which is a nice discount from the 110 cash price with taxes. Since I’m united gold, I get marriott gold which comes with lounge access with cocktails and light dinner for a few hours, early check in, 4pm checkout and breakfast for 2. Honestly, I can’t recall — but then I’ve never once purchased SPG points. I accumulate them through credit card spend and a lot of nights in Sheraton Sweet Sleeper beds. In the past I made great use of purchasing SPG points at a discount. That and a very favorable conversion rate of 1 SPG point to 1.25 AA miles made sense to me. As a Brit living in Norway and travelling mostly in Africa and Europe, chances for using Starwood Hotels are a bit thin on the ground. I for one am pleased with the Marriott merger as there are far more of the latter properties where I travel.